A week or so ago I mentioned Yo La Tengo would be appearing in a documentary about how the special wood that is used to make acoustic guitars is at risk as a result of rapid deforestation. 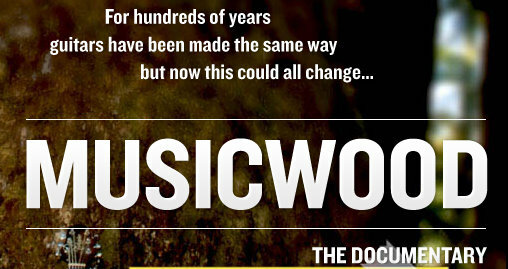 The documentary is called Musicwood and first came to my attention initially in the form of a Kickstarter project. A short clip of the Yo La Tengo performance and a little interview with the guys from the band has been posted online. 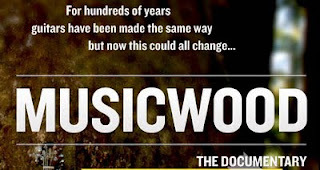 To find out more about the Musicwood project click here and follow them on @MUSICWOODDoc. Yo La Tengo in the Musicwood Documentary from Helpman Productions on Vimeo.